You're out the door in a flash. 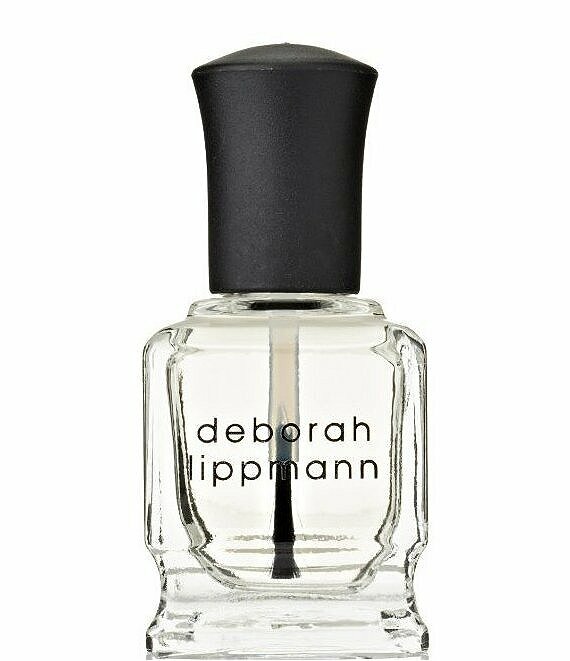 This high-shine top coat dries fast so you can go about your business without a smear, smudge or scratch. Apply a thin layer over nail color.